Excavation work is expected to begin this week on the new Arcadia Brewing Company. They had originally planned to begin digging last fall but the discovery of contaminated soil on the site will mean additional excavation and replacement of the soil. The Battle Creek based brewery says its new $6.2-million facility near the city’s riverfront will expand their production to 60,000 barrels a year. It’s expected to create 42-new jobs. Arcadia’s Tim Surprise says they had originally planned to open this spring. 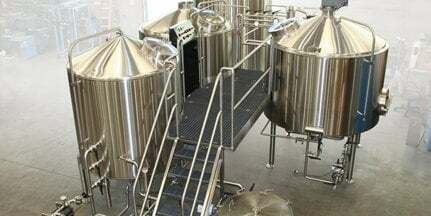 Because of the delay, plans now are to open the 30,000-square-foot facility, which will include a brewpub, this fall.